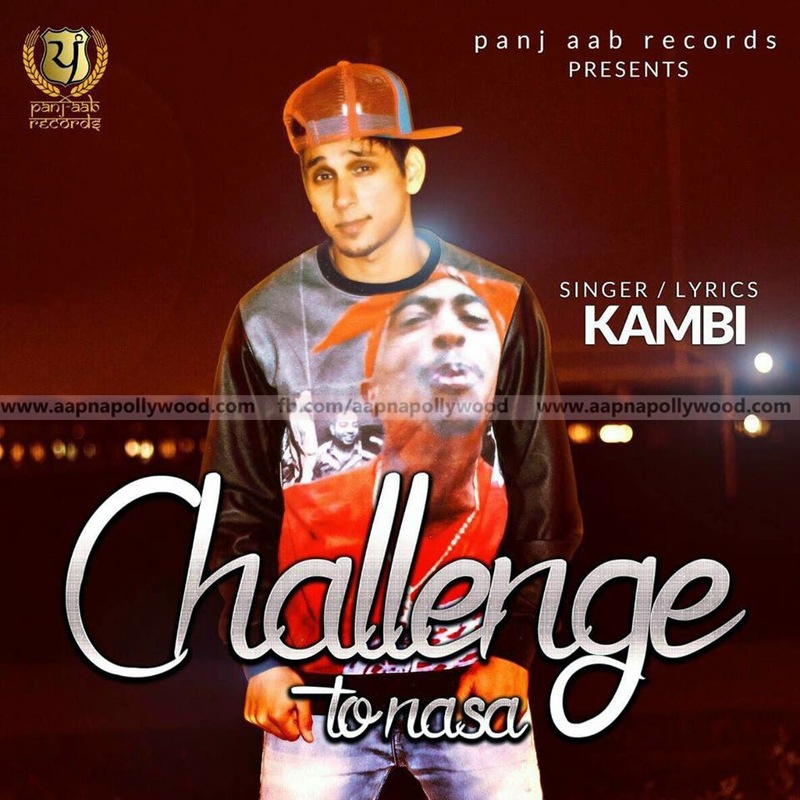 Note : We've tried to kept the Challenge To NASA Lyrics (Kambi) accurate as much as we can. However, we can't guarantee it's 100% correct. If you found any correction in the lyrics of this song then please comment below thank you.